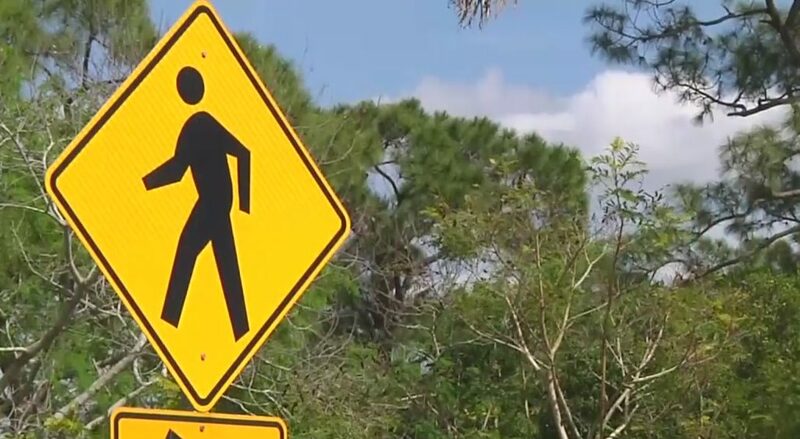 NORTH FORT MYERS, Fla. A 51-year-old man was identified Thursday as the pedestrian killed in an Oct. 1 collision on U.S. 41. Terry Clyde Green of North Fort Myers was hit by a Ford F-150 while crossing the highway near Hancock Bridge Parkway, the Florida Highway Patrol said. No charges have been filed against the driver of the truck. 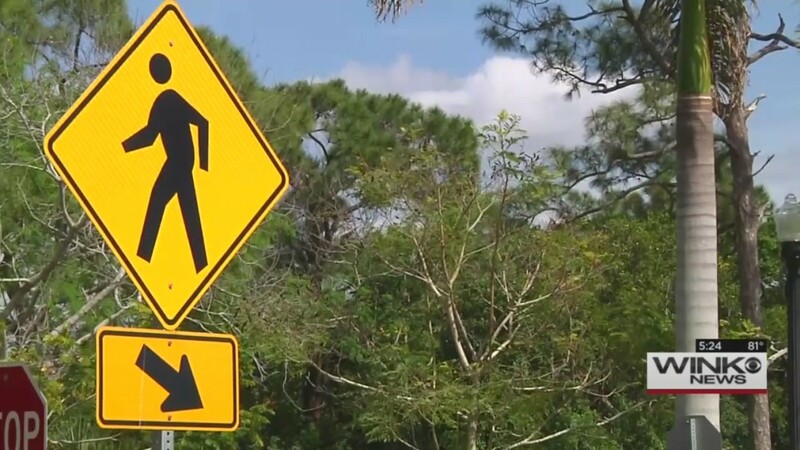 Two other pedestrians were killed this week in North Fort Myers. Someone was hit Tuesday at North Fork Drive and U.S. 41, a few miles north of the Oct. 1 collision. A man was killed Wednesday at Business 41 and Bayshore Road.